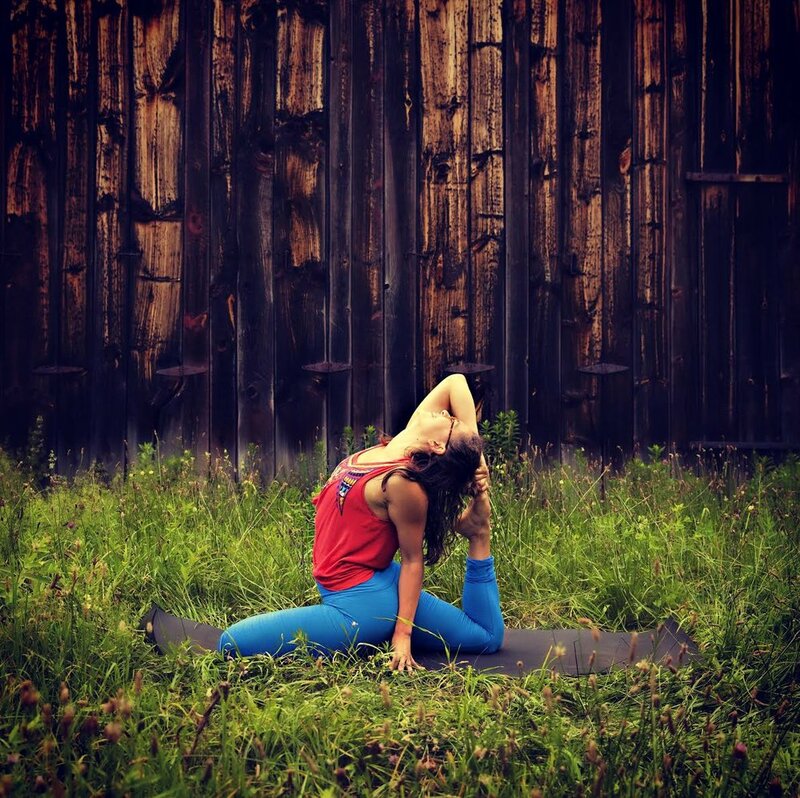 Kick off the New Year by making a commitment to deepen your yoga practice with Kendra Renzoni. This carefully tailored mini-series is suited for experienced beginners and will support your progression toward a stronger level of physical practice. We will do this by covering the underground and foundational movements that create strength, stamina, alignment, greater range of motion, and understanding in the yoga poses. One we have built a strong foundation, we will dive into practicing the full range of yoga postures. Our work will not be so focused on the postures themselves— rather, the poses will become a testament to the solid foundation we have built. We will cover standing poses, seated poses, twists, forward bends, core strengthening, beginning stages of learning inversions like handstand and forearm balance, sun salutations, and building the thoracic strength and mobility for backbends. Everything will be built in stages with step-by-step instructions and modifications offered so students are able to tune into their bodies and practice at their own level. This class will help you discover greater ease in your asana practice through the sustainable, underground development of strength, range-of-motion, alignment, and somatic awareness. Join us! EARLY BIRD DISCOUNT: $128 - Sign up By Dec 11! BONUS: Students in this series get a one-on-on lesson or shiatsu with Kendra for 50% off.